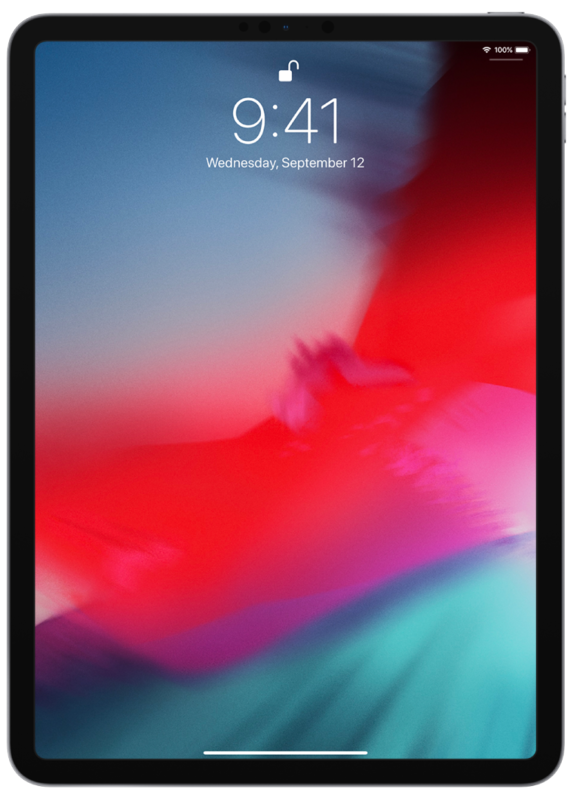 The new iPad Pro is all display—with an edge-to-edge screen you unlock with a glance and navigate with familiar gestures. 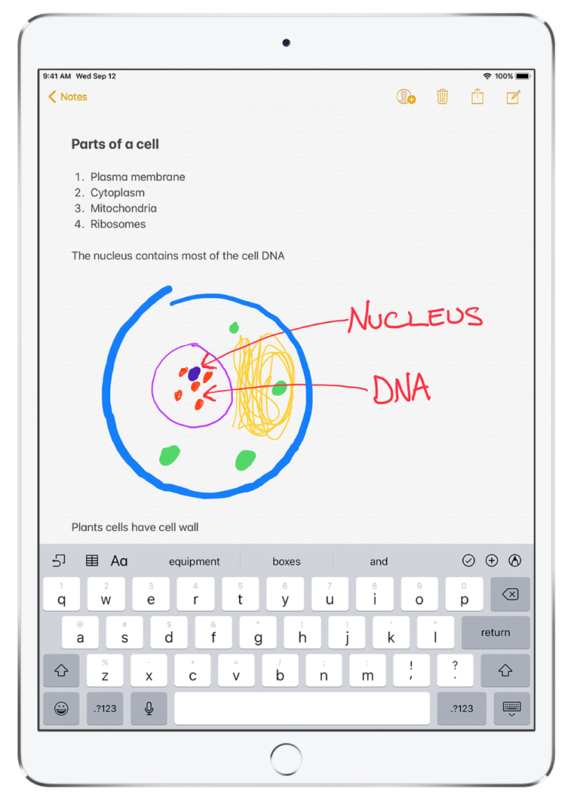 Use iPad at school to collaborate with your classmates, add drawings and sketches to your notes, and multitask in all your favorite apps. 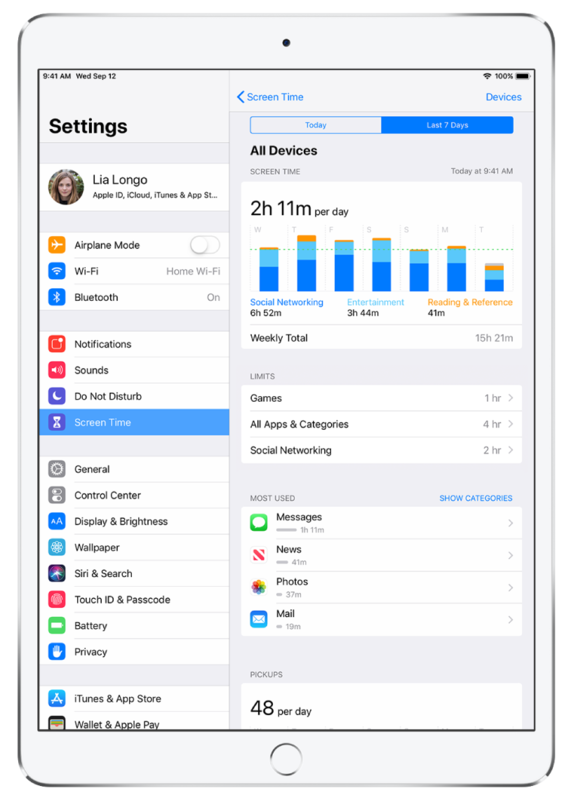 Use Screen Time to gain insight into the time your kids spend on their devices, view activity reports, and set limits. 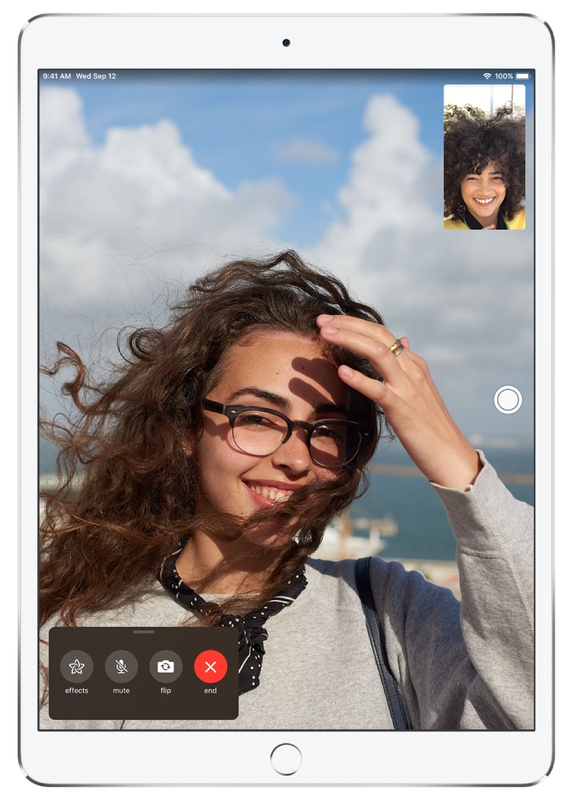 Use iPad to connect with a friend, get lost in a good book, start a sketchbook, and more. To browse the iPad User Guide, click Table of Contents at the top of the page. 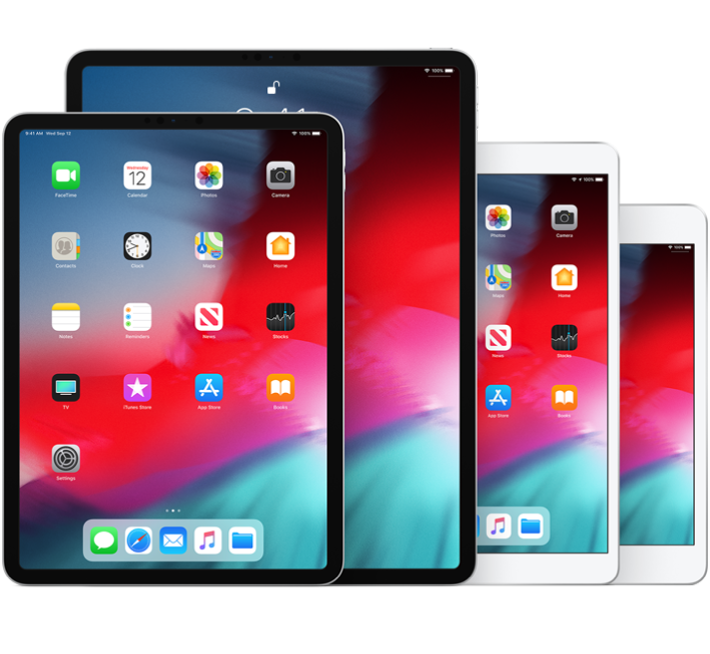 If you need more help, visit the iPad Support website.